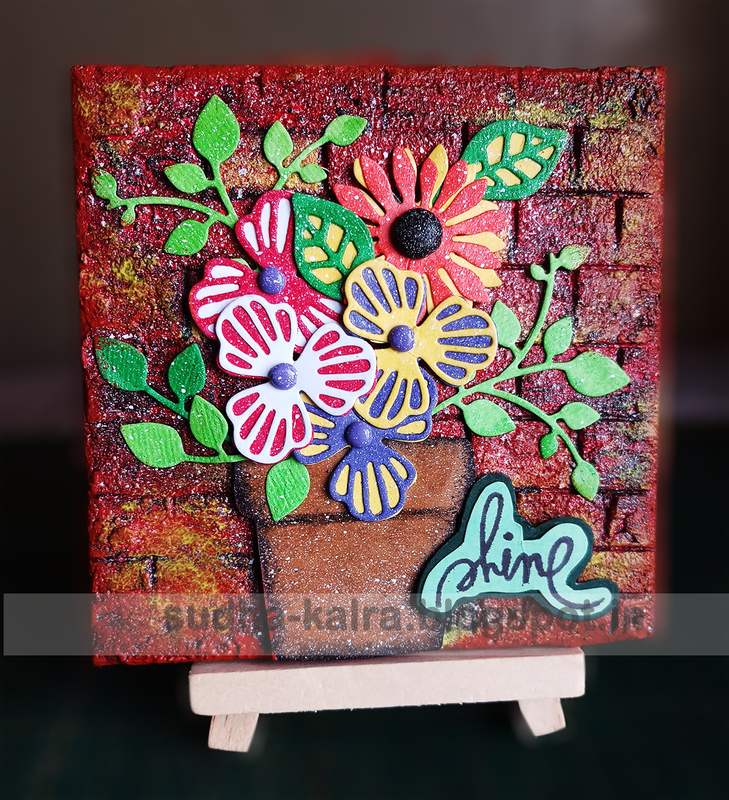 I am back with my another creation. 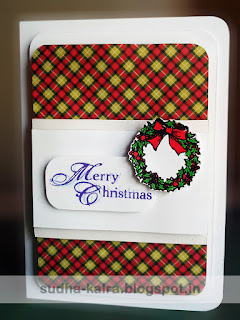 Layering is on White CS too. Tic Tac Toe is created with Die available in our store. Arrow is also created with die. 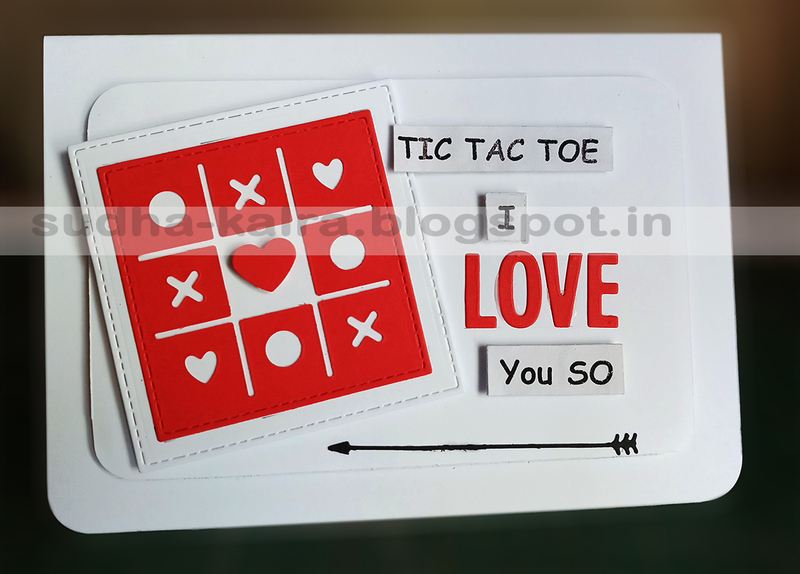 Sentiment is computer generated except LOVE word which is a die cut. 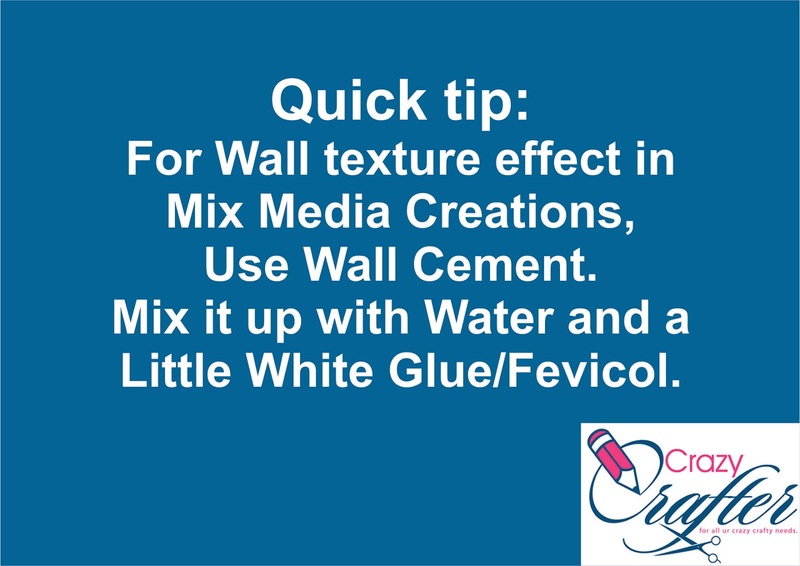 Background Wall texture is Created with Wall Cement. 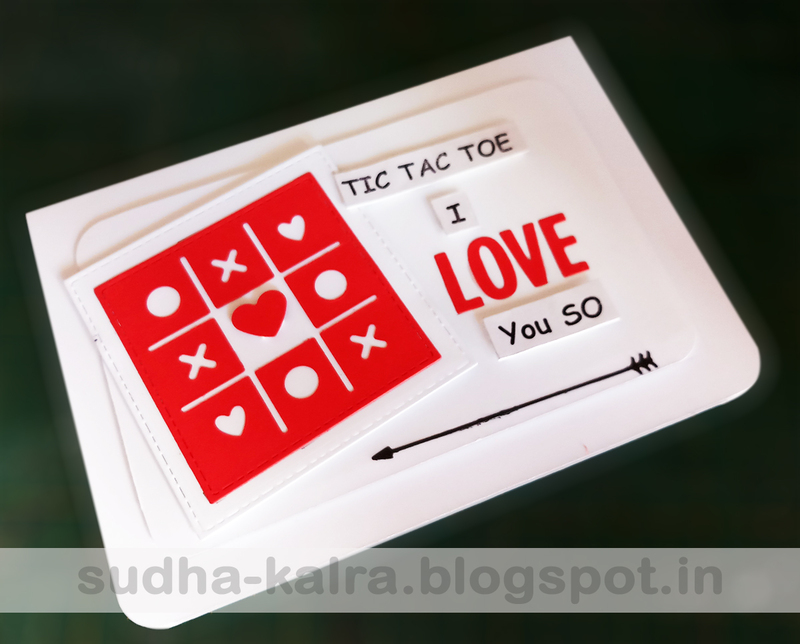 Its a new experiment which I use. 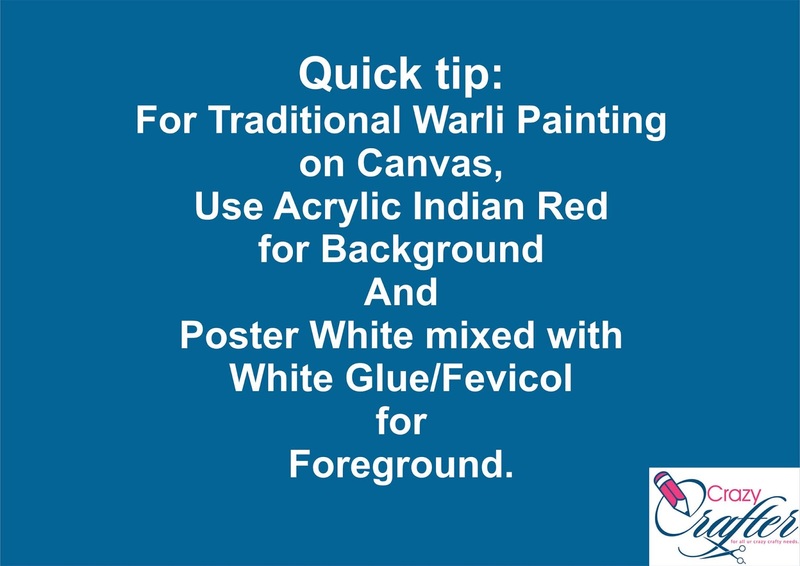 Here is a Quick Tip for the BG. 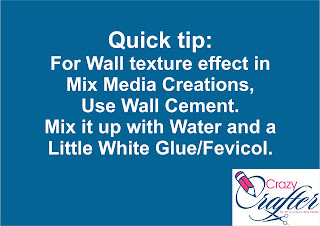 BG is created with Wall Cement and Colored and then Sprayed with Acrylic Colors. 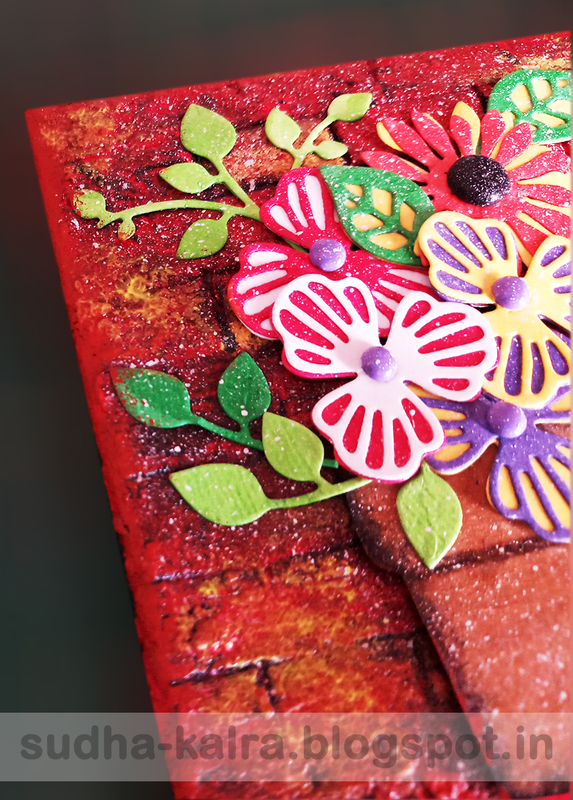 Flowers and Leaves are Die cuts. 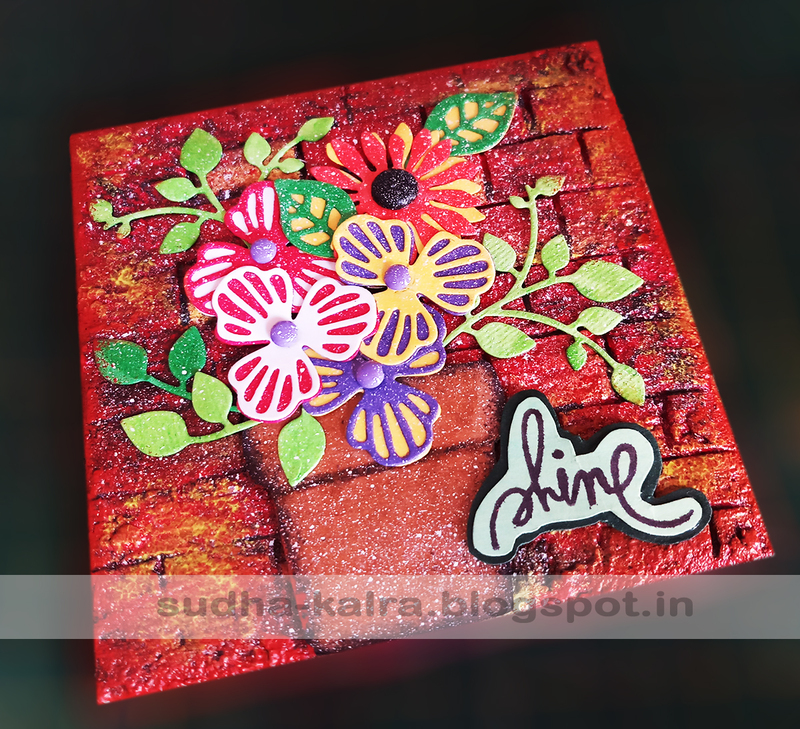 Pot is also a Die cut. Black Scallop border is handcut with scissors. 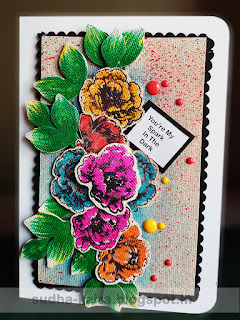 Background is created with water colors on Texture White CS. Flowers and leaves are stamped, colored with Sketch Pens. 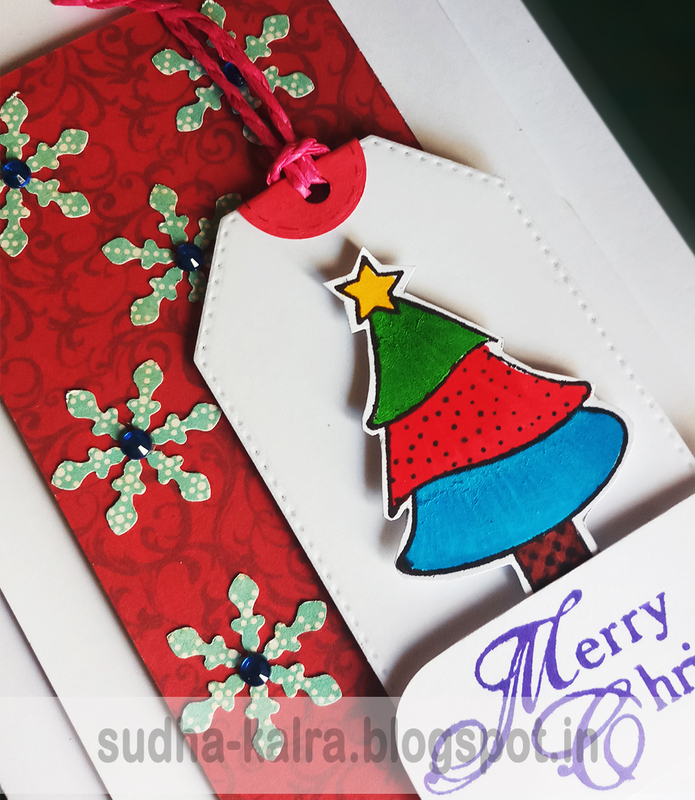 Colorful shiny dots are Enamel dots. I am back with my another Christmas card....I really love to create Christmas cards actually. 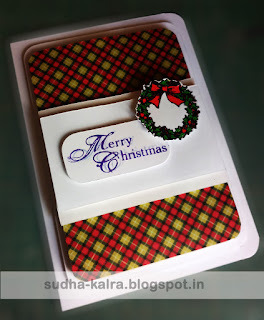 Whenever I make cards for Christmas I really feel joy from inside as I told you in my earlier blog post. PP is from Echo Park. 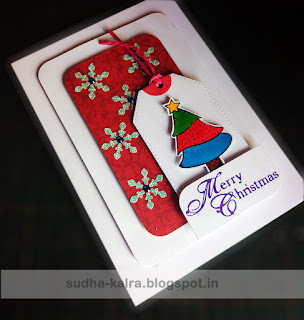 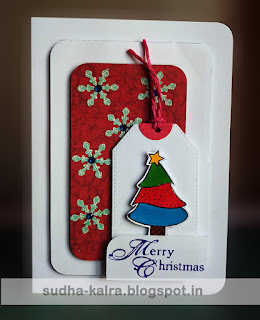 I am back with my Christmas card....I really love to create Christmas cards actually. 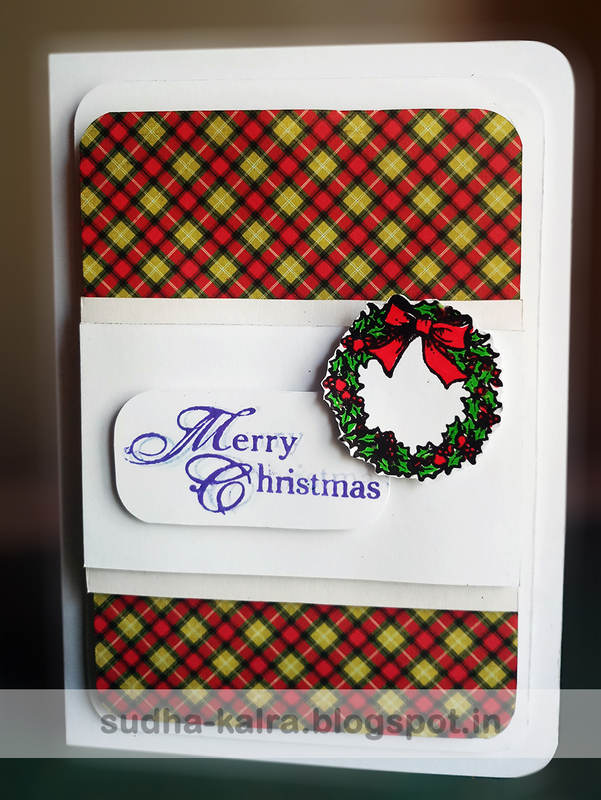 Whenever I make cards for Christmas I really feel joy from inside. Tag is created with Stitched tag die available in our Crazy Crafter Store. 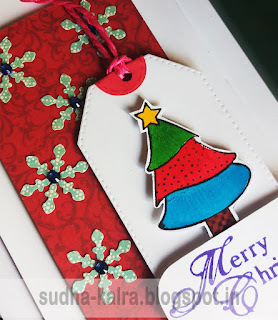 Christmas tree is Stamped colored with Sketch Pens. 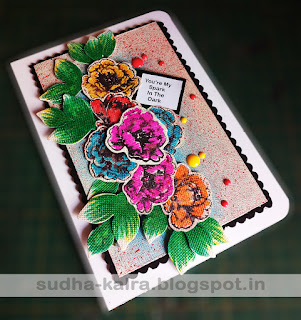 Today on our blog We welcome a very sweet Guest Designer and a Genius Paper Crafter Ujjwal Gupta. FB. 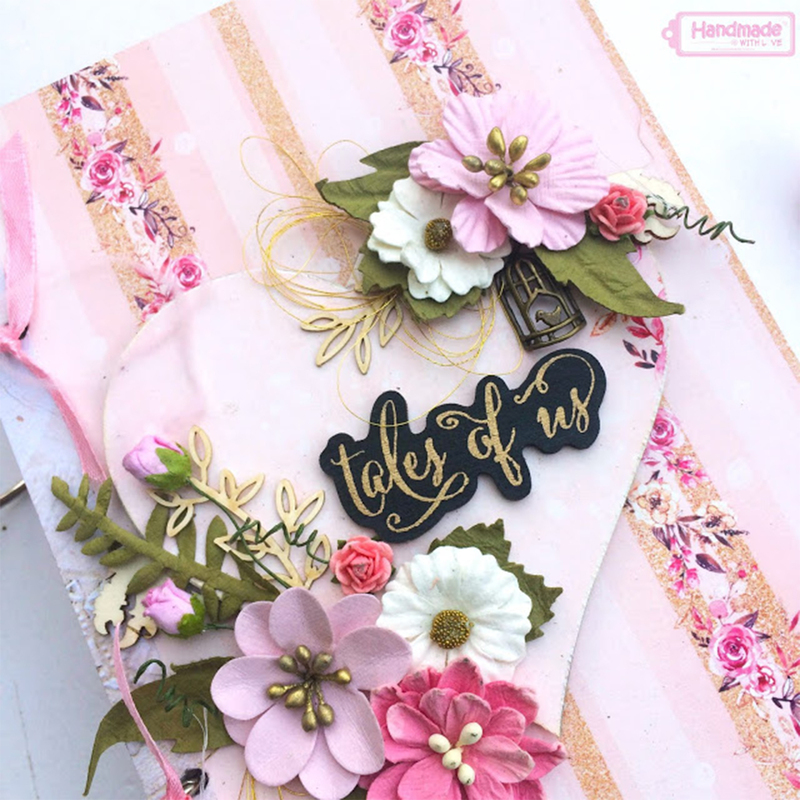 page : Handmade with Love. Ujjwal is livng in Pune(INDIA). 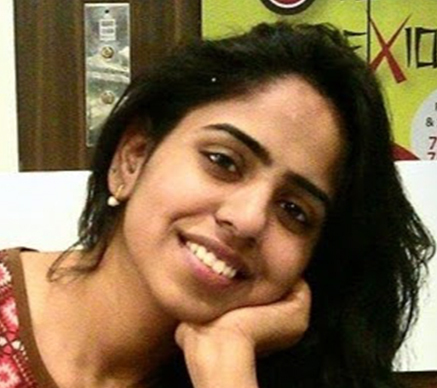 She is a Software engineer turned Stay – at- home-Mom to a girl and a boy. She has been into Card making and Crafting since she was a small kid but it got serious when She discovered blogging 8 years back and started her own blog. 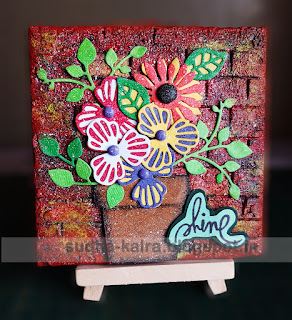 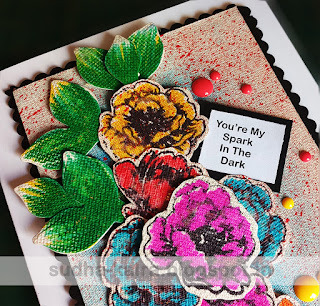 She loves creating and exploring different forms of art, be it Card Making, Mix Media or Altered Art. Stamps n Pretty Papers are her all time favourite and her style of crafting is Clean and Simple. 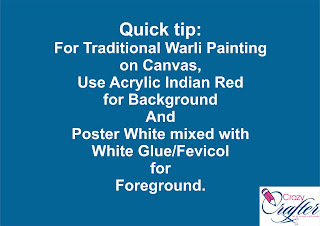 Thankyou Ujjwal for joining us dear. 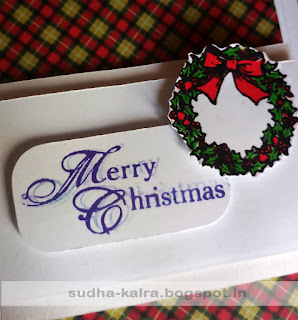 We wish u a success in every endeavors of your life. 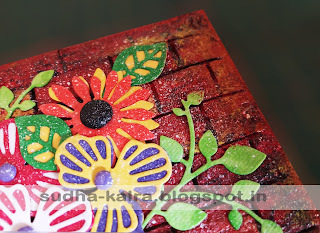 Its not easy to balance each and everything along with small kids but you manage everything so beautifully. 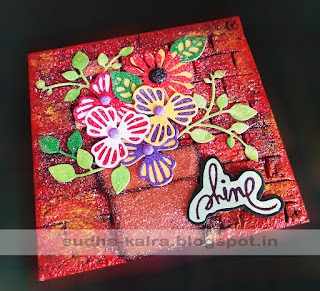 You are really an inspiration for all the moms. 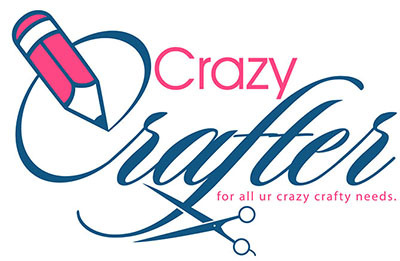 Its really an enjoyable experience to work with you dear. 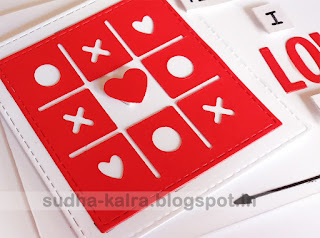 Much love to u n ur kids too and Namaste and wishes to ur Charming hubby who supports you in everything. 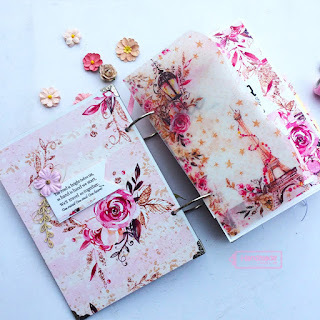 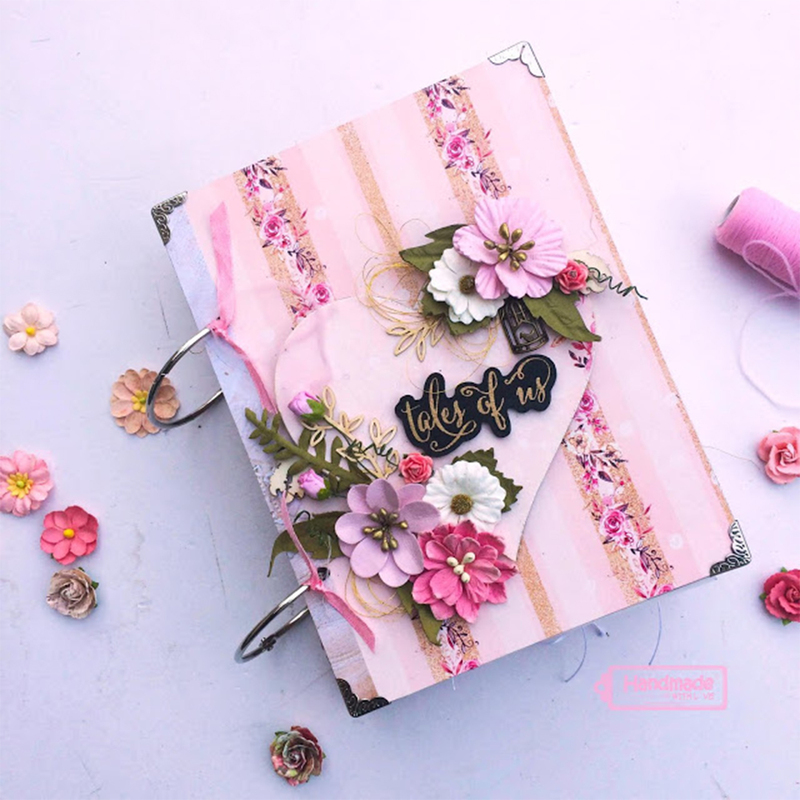 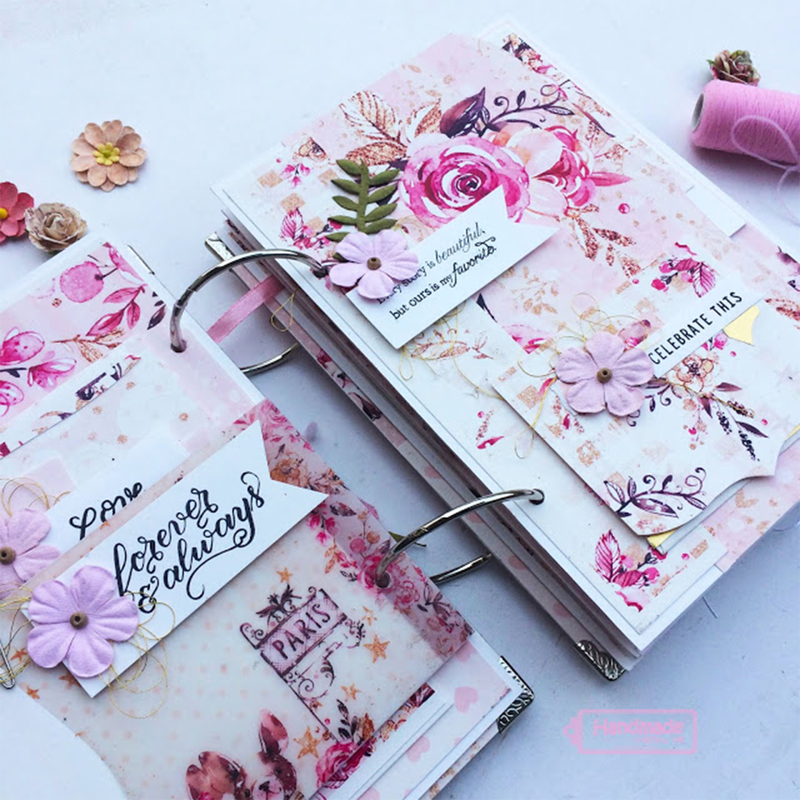 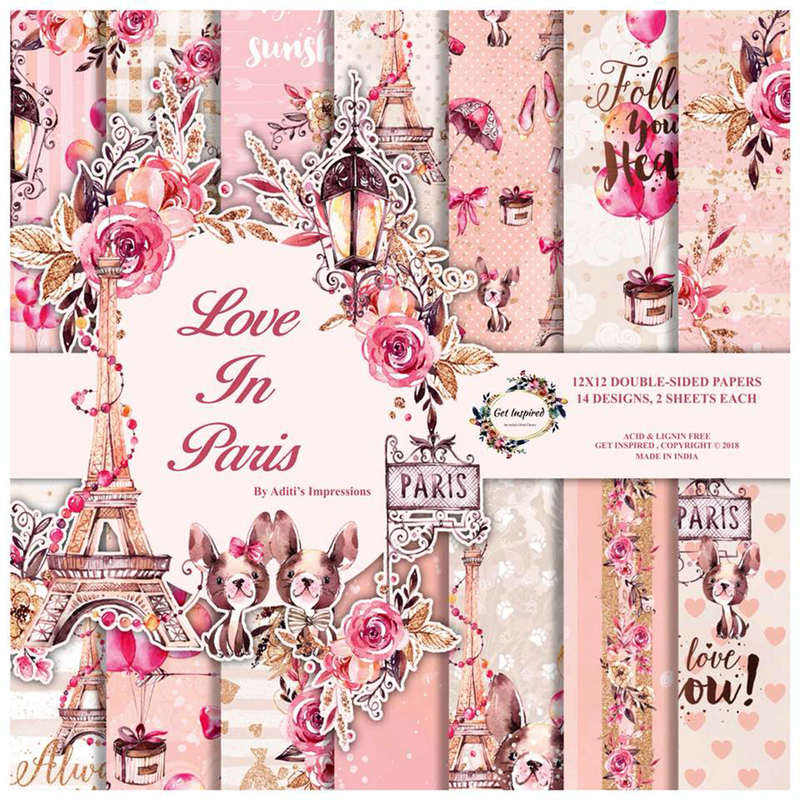 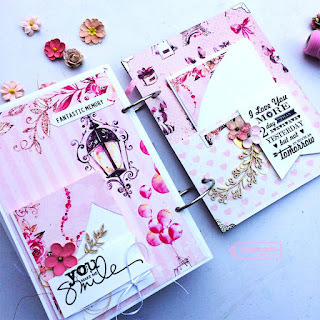 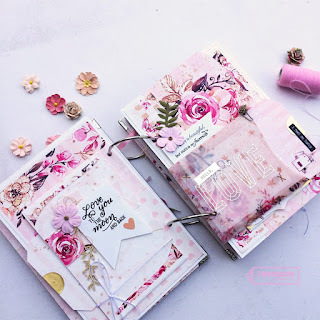 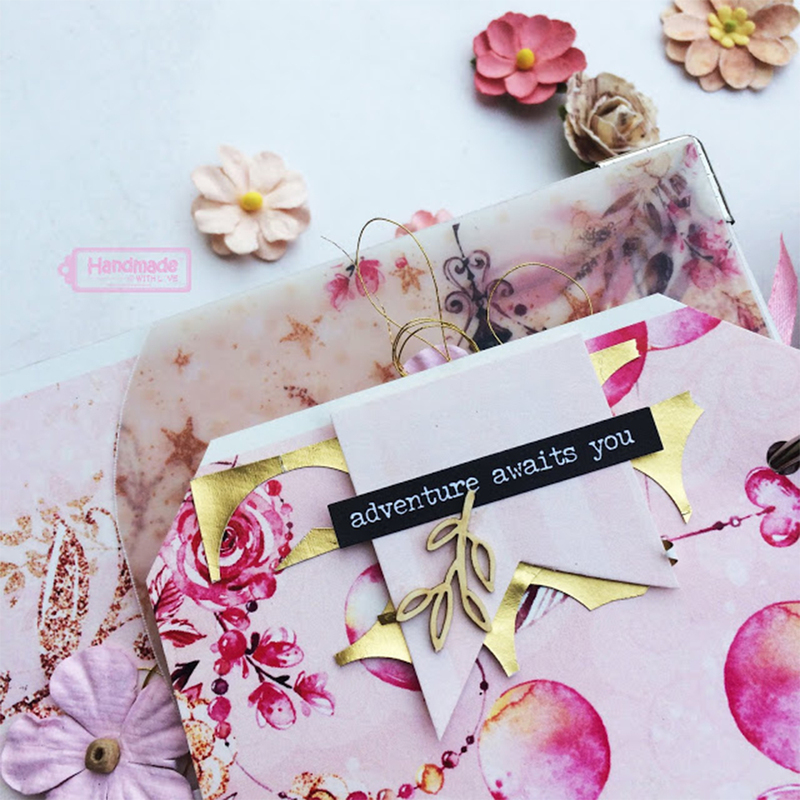 Now coming to an Awesome Creation “Tales of Us-Love Mini Album” by Ujjwal in which she uses lovely "Love in Paris Paper Pad" by Get Inspired brand which we Crazy Crafter store is retailing . 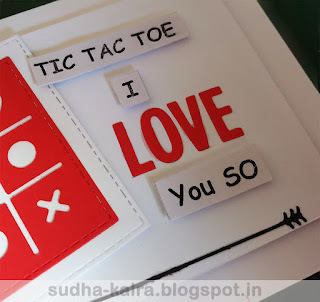 OMG...OMG.. Ujjwal you are such a Genius dear. 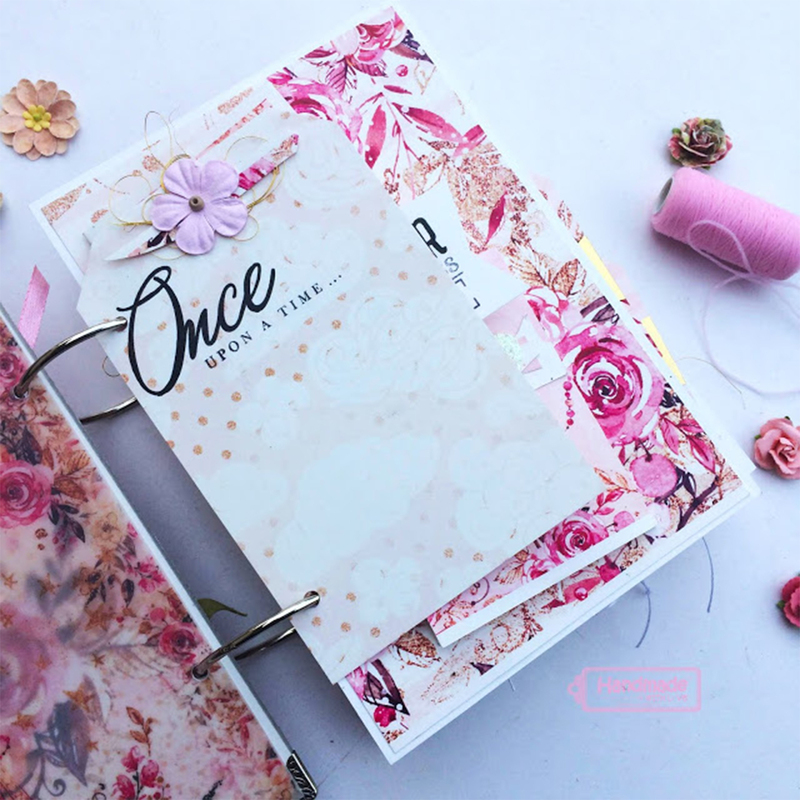 This pretty awesome album is just treat to our eyes. 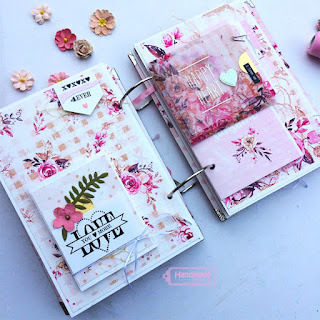 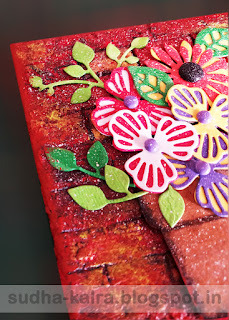 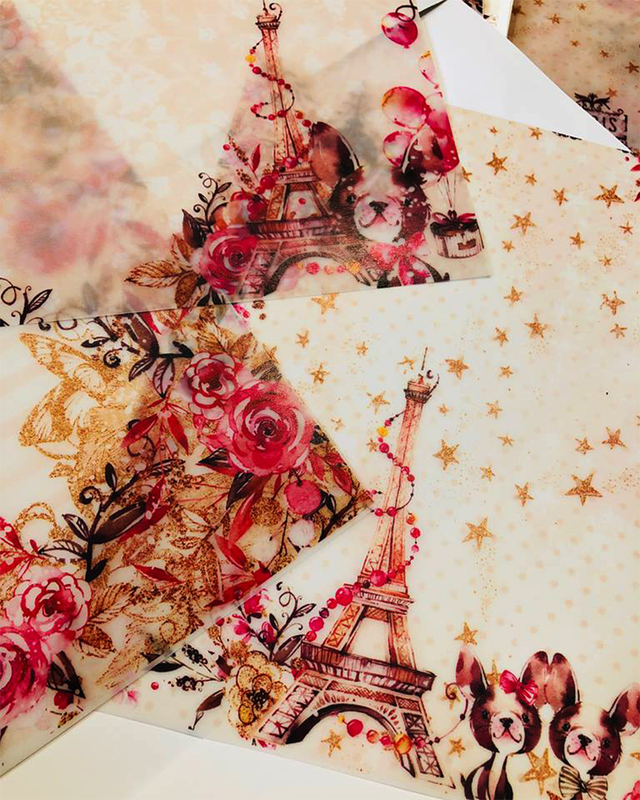 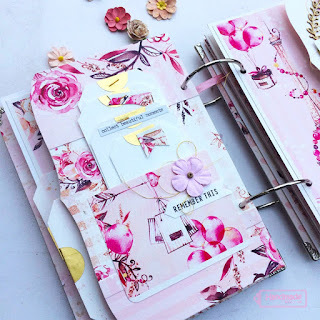 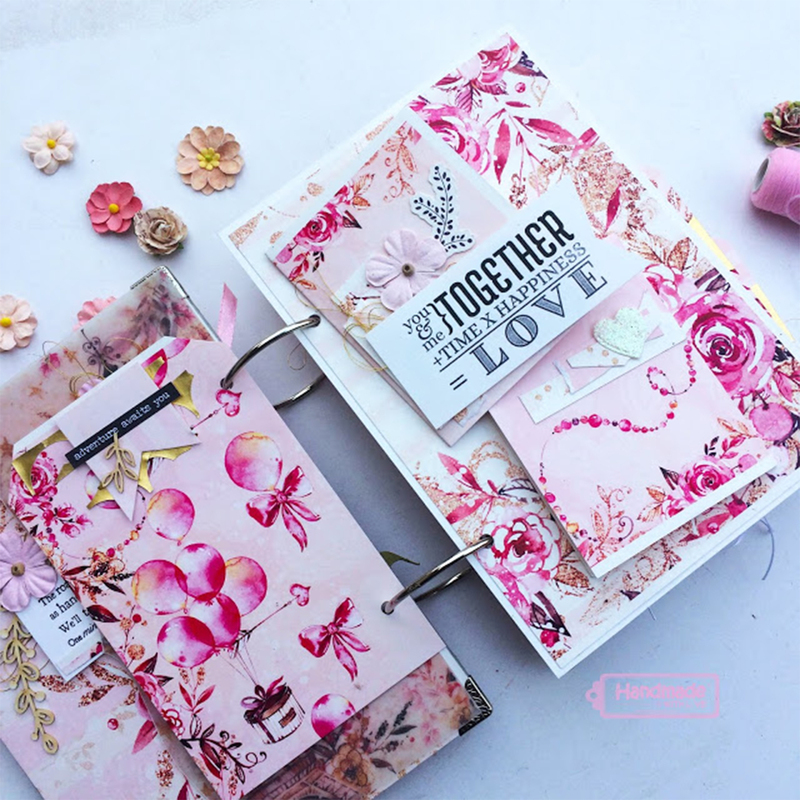 Here is the link of Ujjwal's post where she also posted the Video Flip through of this album..
Now coming to Love in Paris Paper Pad..By Get Inspired brand.. 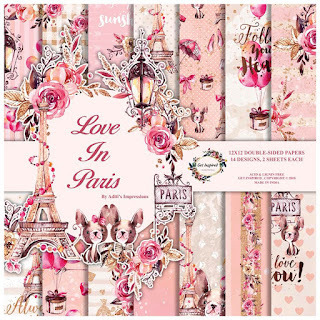 Details of Love in Paris Paper pad..
14 designs, 14 double sided sheets with 3 co-ordinated thick printed vellum sheets. Inbox us at sudhakalra2002@gmail.com...if you wish to get this awesome Paper Pad. 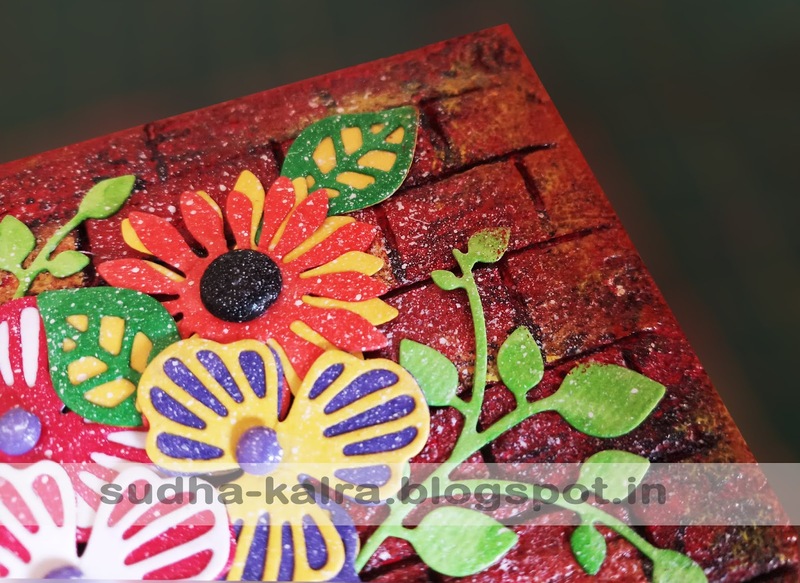 Follow Sudha's board http://sudha-kalra.blogspot.in/ on Pinterest.